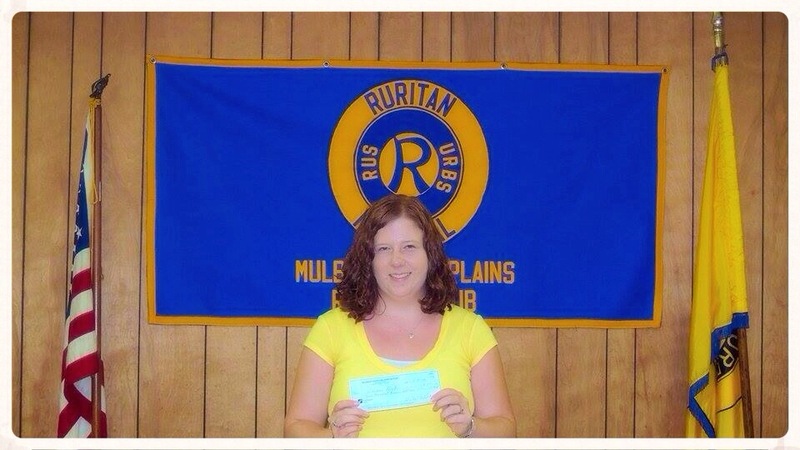 On July 7th we were happy to have our 2014 scholarship recipient, Emily Wyatt, with us at our monthly meeting. We wish her success in her studies and future endeavors. 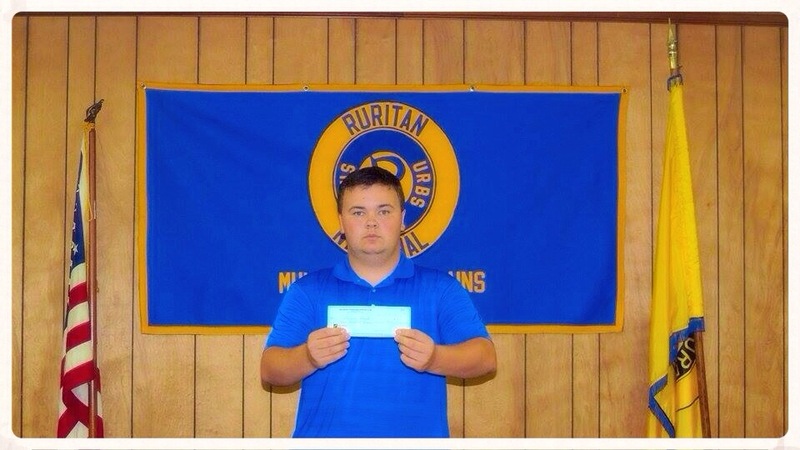 On July 7th we were happy to present Landen Byrd with a check for his proceeds from the fundraiser for his Eagle Scout Project. 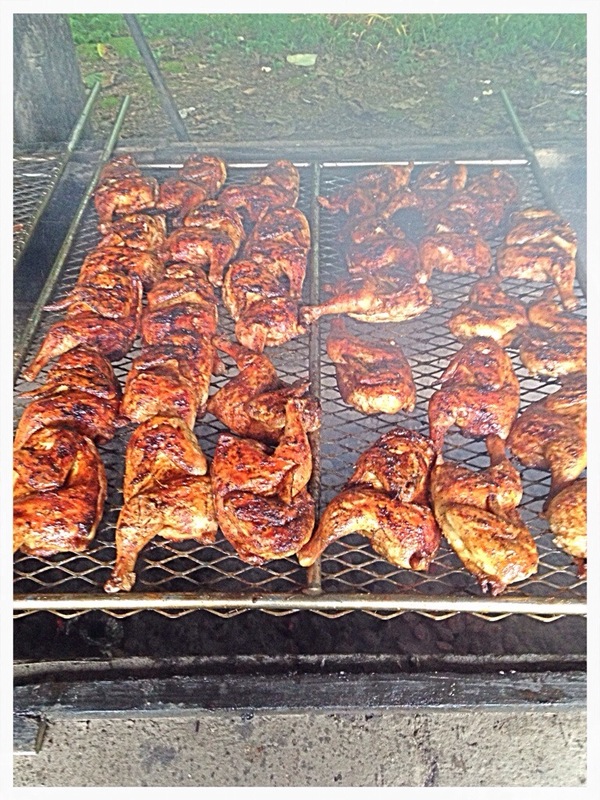 Come get a plate of delicious BBQ chicken 7/26 starting at 10:00 am! Plates are 7 dollars. Plates can be picked up at the clubhouse or at the fire department .